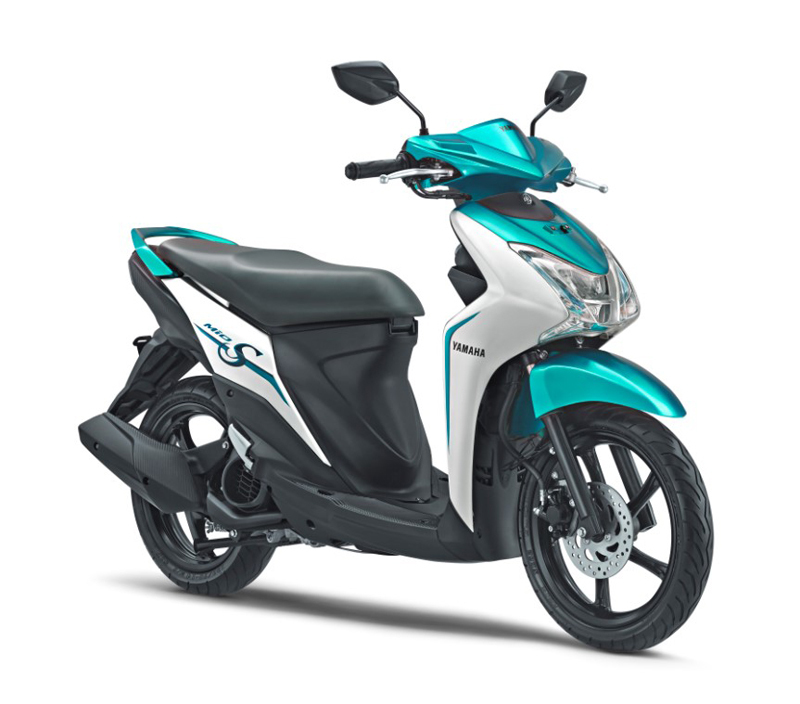 Yamaha Motor Launches Slim & Elegant MIO S Scooter in Indonesia, Increasing Sales in Highest-Demand Category with Design User Friendly for Petite Women - News Releases | Yamaha Motor Co., Ltd.
IWATA, October 16, 2017—Yamaha Motor Co., Ltd. (Tokyo:7272) announced today that it will launch the new MIO S in Indonesia from October 2017. Featuring a slim and stylish body, this 125cc scooter is designed to be easy to handle for even petite women. The Indonesian motorcycle market currently has a total scale of 5.6 million units (2016 Yamaha Motor survey), of which approximately 80% are scooters. Approximately 2 million of those scooters are in the basic, low-price range, forming the largest market segment. In 2003, Yamaha Motor launched the MIO series into this segment, winning broad popularity through its style and base functionality, and increasing the number of new Yamaha users. The launch of the MIO S aims to attract more female users, and expand sales in the highest-demand category. The MIO S is manufactured and marketed by group company PT. Yamaha Indonesia Motor Manufacturing (YIMM).